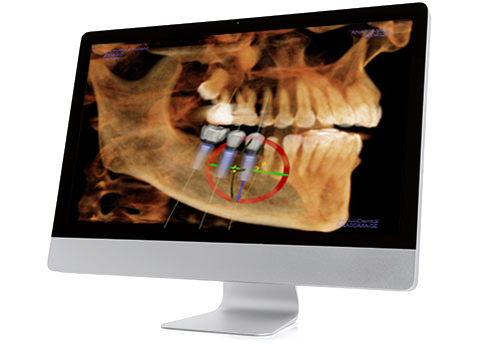 It is our privilege to offer you FREE consultation and 3D CT Scan ($400 value free). 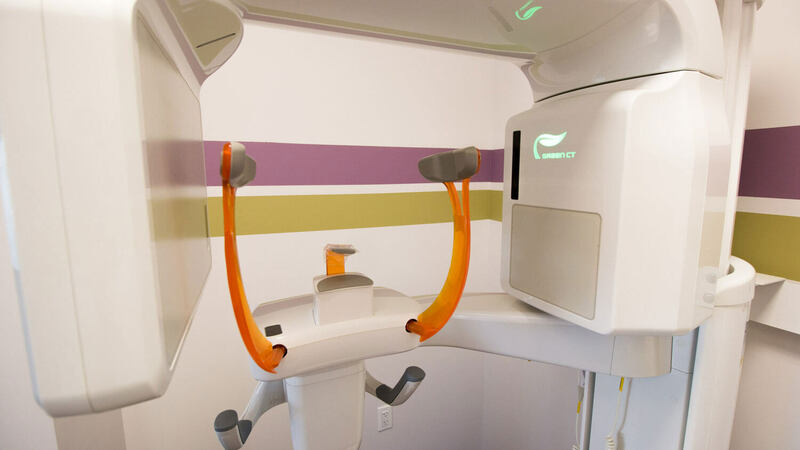 With the information gathered by the 3D CT Scan, Dr. Chaudhry will provide an in-depth consultation and review all of your treatment options, including but not limited to implants. 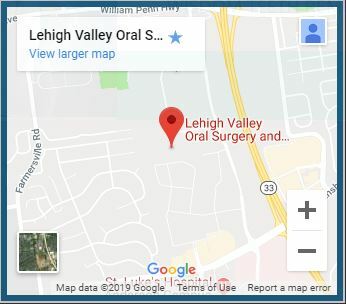 Our goal at Lehigh Valley Oral Surgery and Implant Center, is to provide you with various solutions, so that you can find one that caters to your needs, goals, and financial situation. 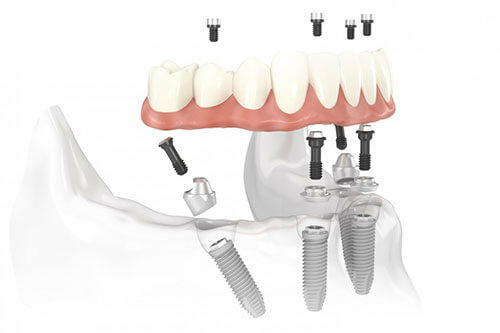 **Only covers consultation, does not include bone grafting. Not in conjunction with insurance. Not redeemable for any value. Cannot be combined with any other offer. 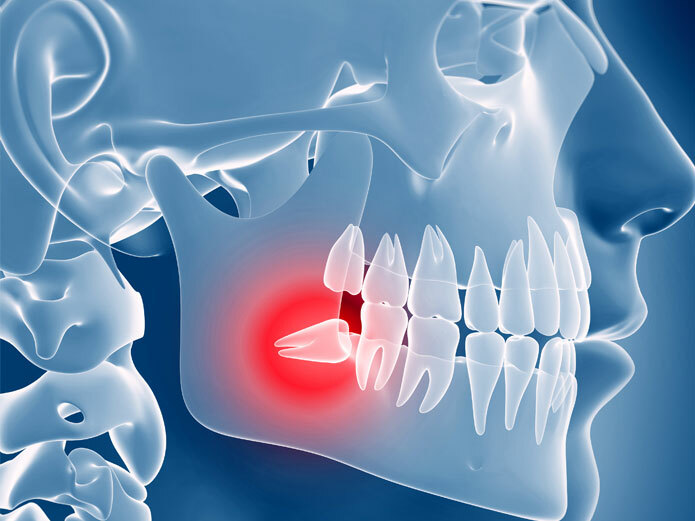 CT Scan is only for the use of Lehigh Valley Oral Surgery & Implant Center. 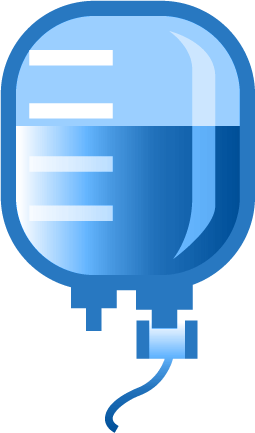 The CT Scan can be provided in CD format for the original amount of $400. Please fill out the following information to receive your special offer and one of our friendly team members will call you to schedule your appointment. 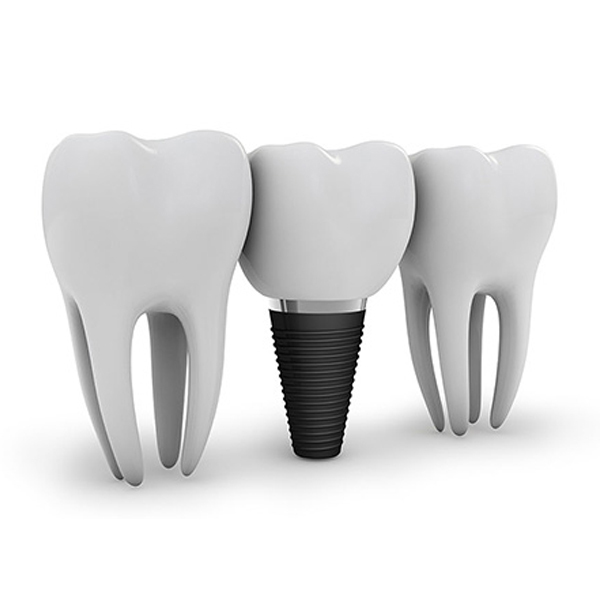 FREE Implant Consultation & CT Scan - $400 Value!